The HiOS is the fastest User Interface till now. Let us catch a glimpse of that. 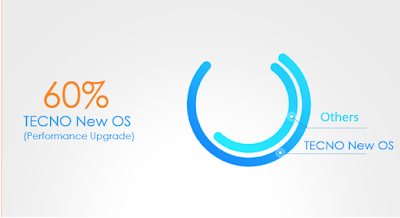 HiOS is TECNO's new User Interface, which aims to provide interactive and user-friendly experience, for unlimited fun. It combines 1000 times functional optimization and more than 500 engineers’ energy together. What’s the difference between HiOS and other User Interface? The performance of this is faster by 60% than others. There is Hi manager in HiOS that helps us to manage the phone and put all the Apps in order so that the performance can be improved effectively. You can get rid of the slow OS which leaves your phone in a mess. The old-fashion camera may be boring, and what interesting experience can HiOS bring to you? 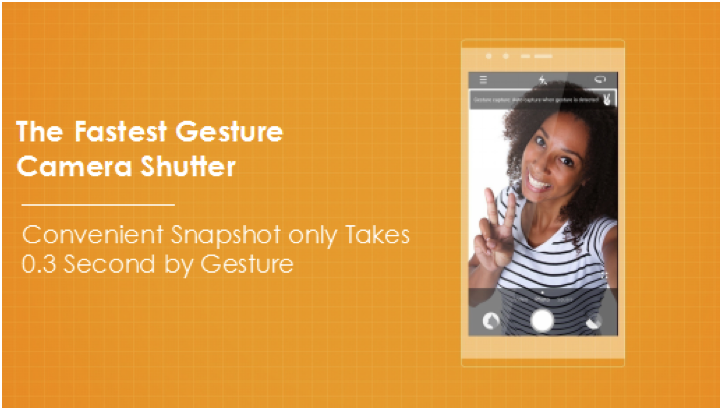 Taking photos just by gesture! HiOS with the fastest camera---gesture camera shutter. Normally, we use a complicated procedures: opening the camera, adjusting focus and the light, pressing the camera button. That was so complicated and time-wasting. Now, HiOS with the convenient camera, by gesture, only 0.3 second! Beautiful moments are flying and they should be cherished forever. 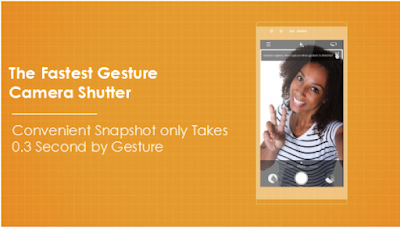 With the gesture camera shutter, 0.3 second to keep the precious moments. Why not choose an easier and convenient UI? The most beautiful music smartphone? With the TECNO BOOM J8, TECNO has delivered a phone that can rival any other High End mobile device in terms of design and build quality. With the same 5.5-inch screen, Boom J8 owns larger screen proportion than iphone 6s plus. In Both the width and the length, Boom J8 is smaller than iphone 6s while their screen sizes are 5.5-inch. 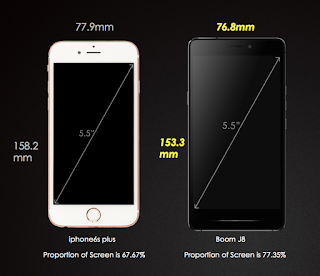 When it comes to the proportion of the screen, the iPhone 6s is 67.67% while the Boom J8 is 77.35%. We pulled a difficult process in technology to make the phone be smarter even with the large screen. 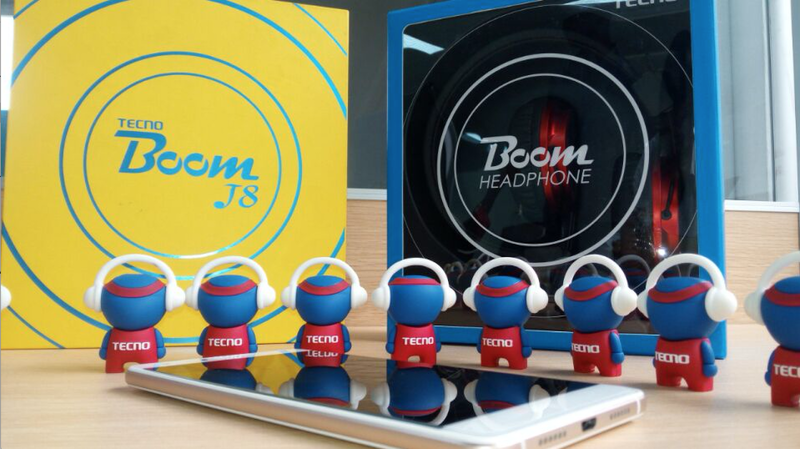 Boom J8 went through 172 processes to make it to be perfect slim and beautiful! With 5.5-inch screen but still be smarter! Operating this 5.5-inch phone with only one hand easily for texting and messaging happy people. The most professional music effects? Boom J8 adopts the new music master Boom Maxx. What’s the BOOM Maxx? 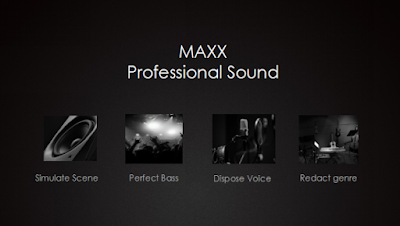 Boom maxx is a very professional music maker which helps the music enthusiasts to produce proper music. Many music stars use MAXX to make their own songs! You can also be professional music savvy person with it. Simulating different scenes, perfect bass, disposing voice, we can try the fantastic music experience. We can also redact the genre, no matter rock, blues or classical, just choose what you like and listen to the live concert at home! 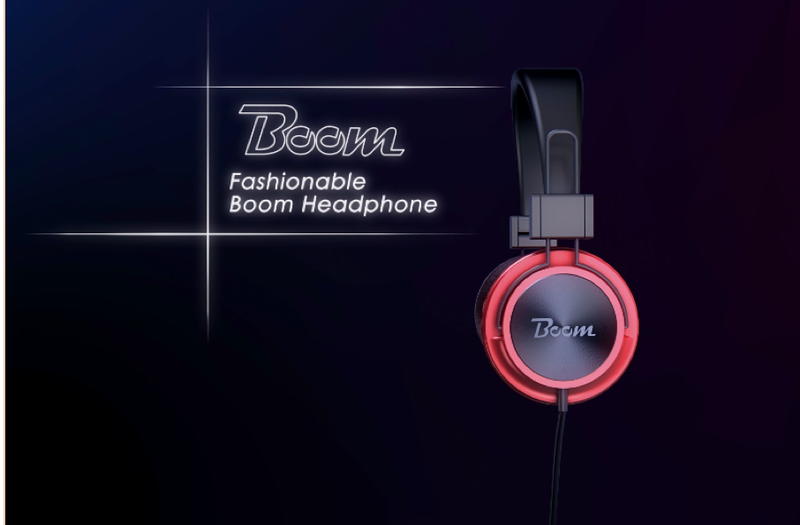 New trend with Boom Headphone? 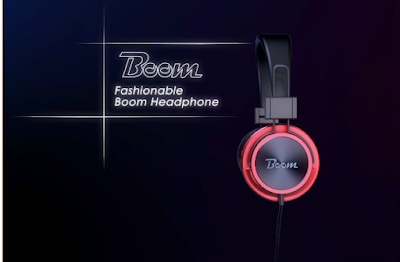 Music lovers can enjoy live music with the Boom Headphone! TECNO streamlined the Boom Headphone with fast curves, smooth surfaces, and no visible screws. Boom J8 has created soft ear cups and an ergonomic bellow to create a flexible, custom fit for every head shape, so you can keep your music all to yourself. It's made of squidgy rubber rather than synthetic leather or fabric, intended to ensure the Boom Headphone stay on your head, making them suitable for jogging - most over-ears headphones simply aren't. The Boom headphone also comes with cloth cable covers to ensure durability. Besides, a mix of active noise cancellation and simpler isolation means they fare pretty well on public transport and you can enjoy the beats anywhere and anytime. Have I told you that the Boom Headphone is free? Yes, the music equipment is popular all over the whole Africa and now we can get it free! 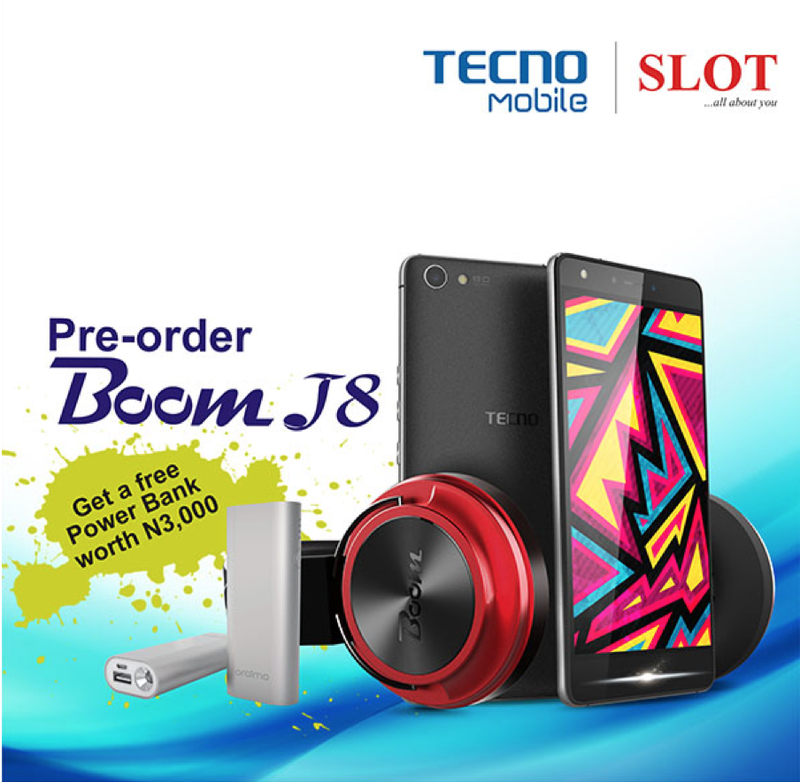 The Biggest retail store in Nigeria, SLOT is currently doing a Promo on the TECNO Boom J8. 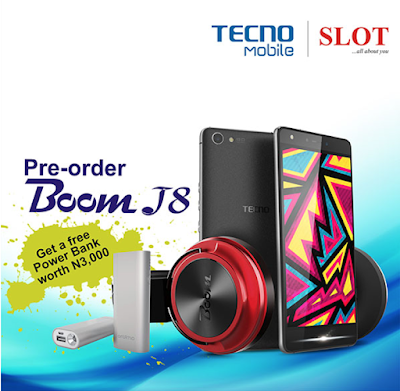 You can now PRE ORDER the Boom J8 for as low as N1000 from any SLOT outlet Today (April 6th) up until Monday Night and get a ticket. 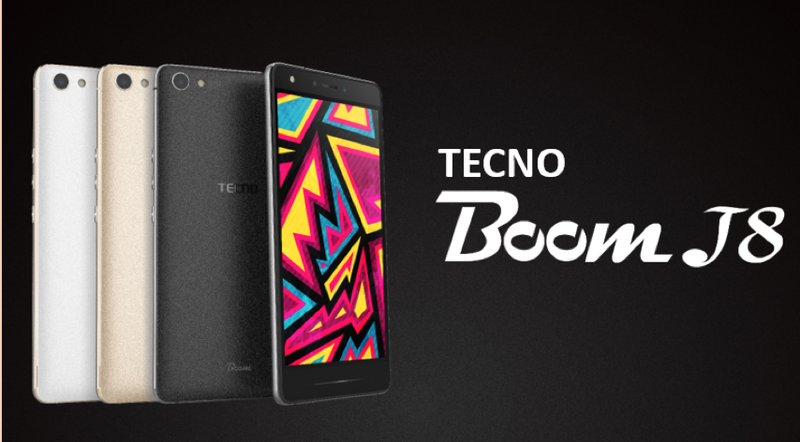 You can then purchase the Boom J8 when it’s readily available next week for N40,000 and get a free Power Bank worth N3,000. This device is surely something to have and you can’t miss.